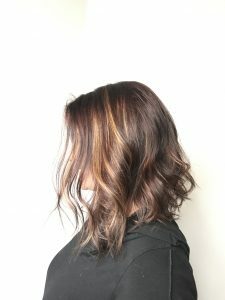 Are you tired of the same solid hair color you have had for the past year? This is fun a way to spice things up with your hair! 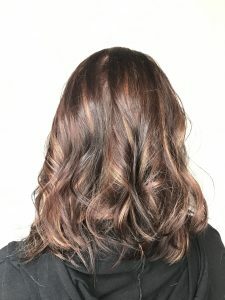 Just adding a few pops of balayage highlights will help to brighten up your look and give you a new feel to your style. This is nice for those who do not want to change your whole look, but want something different.